When the day is over it’s a real treat to slide your feet into something comfortable and cosy. 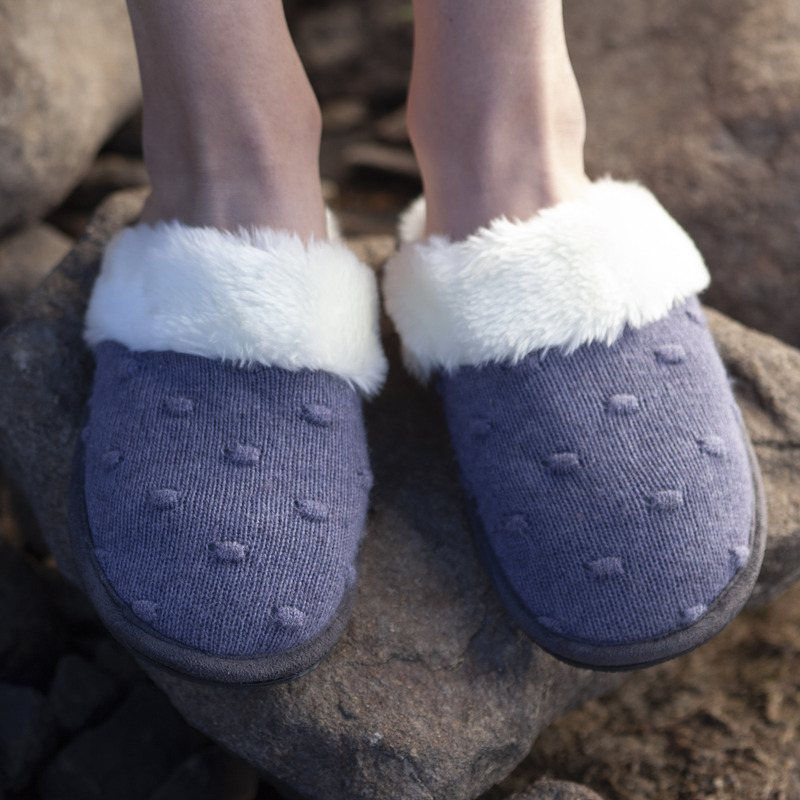 The Ella slippers knitted in the Goose signature blend, with a quirky bobble design and a super-cosy fleece lining. 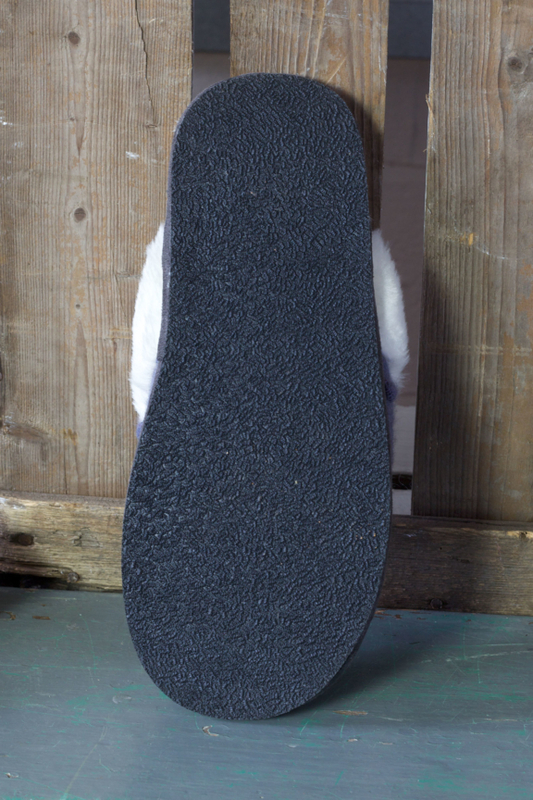 With non-slip soles so popping into the garden won’t be a problem.